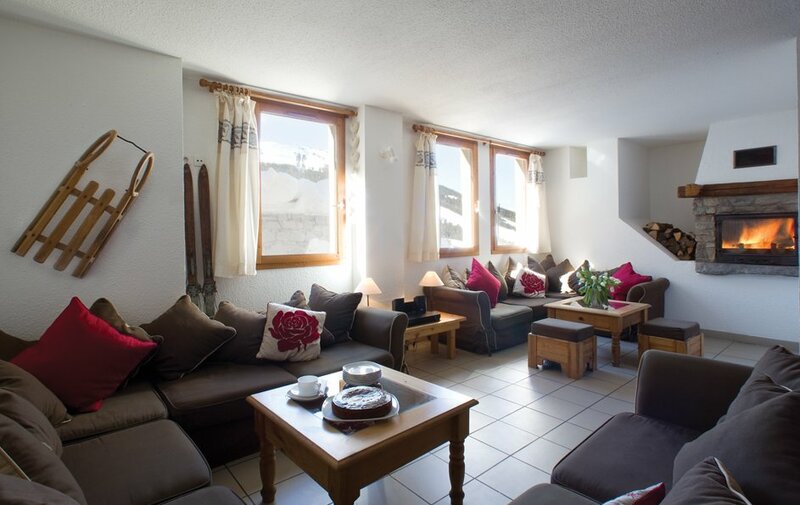 Our view: Well located chalet for 16 in Courchevel 1650, ideal for groups or large families! 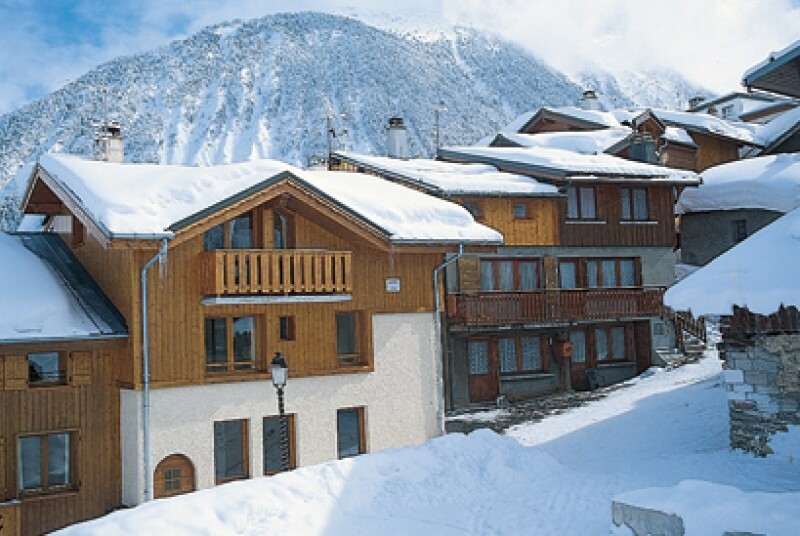 Chalet Le Sureau is a popular, well located chalet which offers great value for money. 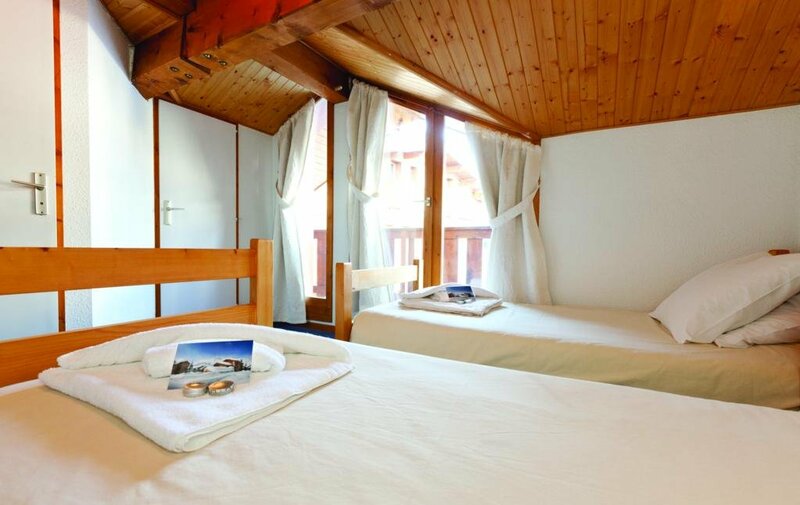 There are views of the slopes and peaks of Courchevel 1850, and the large open plan lounge and dining area, complete with log burning stove, provide a wonderful place to relax. 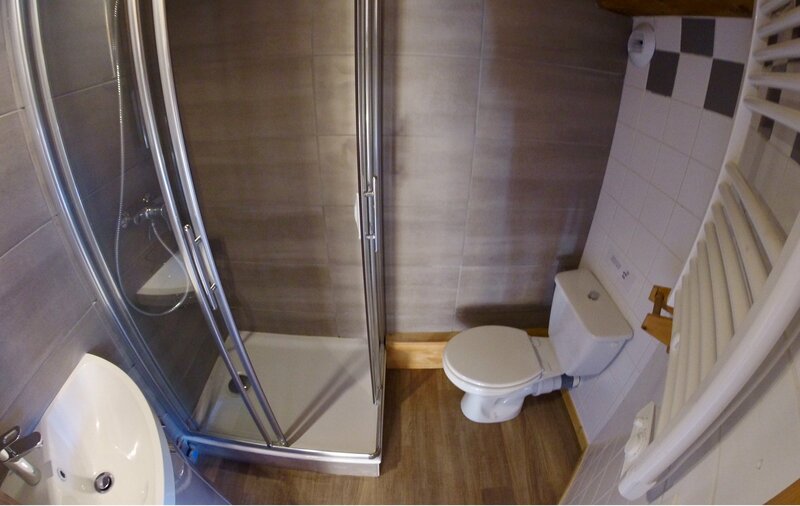 The bedrooms are smaller and more basic than most chalets but all have an ensuite shower and wc facilities. 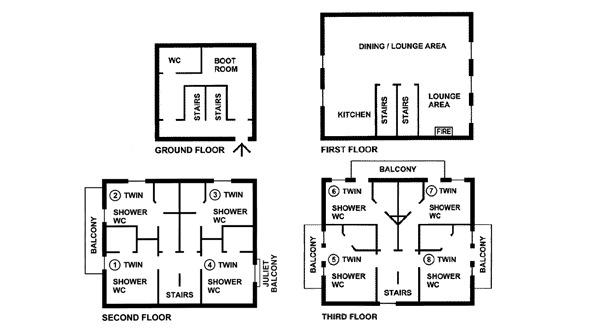 The main lifts are a short (two minute) walk up the hill into the village, and guests are welcome to leave equipment from our recommended hire shops overnight.